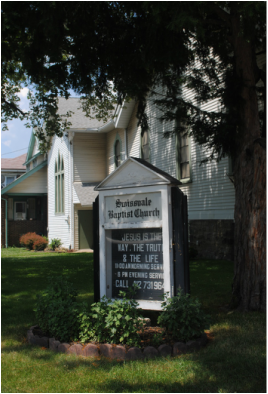 The Second Sunday of every month, members of Swissvale Baptist Church bring a church service to our friends at Eldercrest Nursing Home in Munhall, Pa. This ministry enables those who are not able to get out to church to come together for a time of singing, fellowship, prayer and Bible study. Each month we look forward to sharing the gospel with the wonderful folks at Eldercrest.